The team at Charly Simon Photo is an expert at creating marketing imagery for projects within the property industry. Esteemed agents and architects within the field have been contracting their services for many years and the extensive Charly Simon portfolio is a testament to the high quality and variety of their work. Photography is their true passion but the business has stayed ahead of trends and technology advancements and they also offer the latest in specialised digital imagery services. 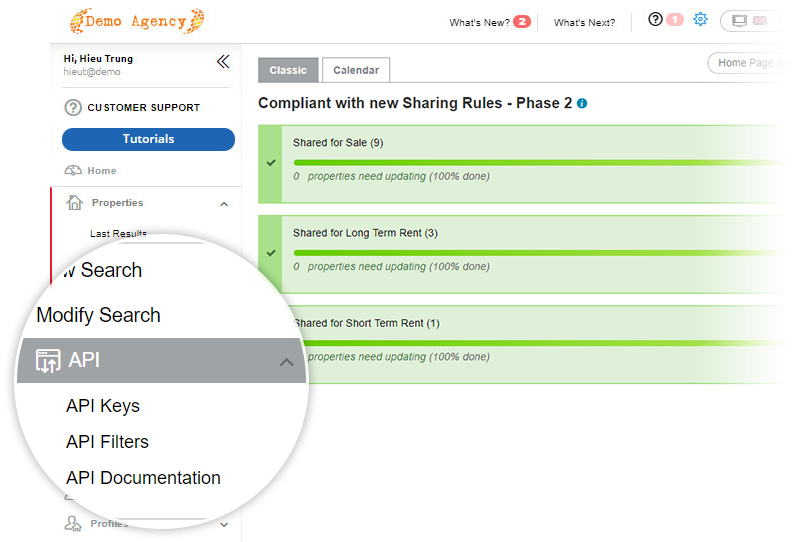 The new technologies involved are necessary to ensure developments and businesses stand out from the crowd in today’s busy property market. Charly Simon and his team have embraced the art of video production and can provide clients with moving imagery that will benefit and enhance any marketing plan. Video content is particularly effective in online marketing and eye-catching and interesting footage can be used to great effect on the likes of Twitter and Facebook. The use of drones is an important part of their production and is utilised in aerial photography and video work; no place is impossible to reach and drones have substantially reduced the costs previously incurred through helicopter hire. Of real interest is their Home & Digital Staging services which ensure that real estate professionals have every opportunity to sell any villa, apartment or townhouse in its best light. The Charly Simon team are able to transform a building on paper or screen to permit potential clients to envisage how their future property could eventually appear. Offering several styles of staging that range from classically traditional through to an uber contemporary modern feel, final images are realistic and will capture the attention of even the most distracted of buyers. The studio is also proficient in graphic design and Charly Simon believes this artistic element is often the key to the success of marketing a business. Every company will at some point need a brand identity created, a photo retouched, some advertising conceptualised or a website designed. 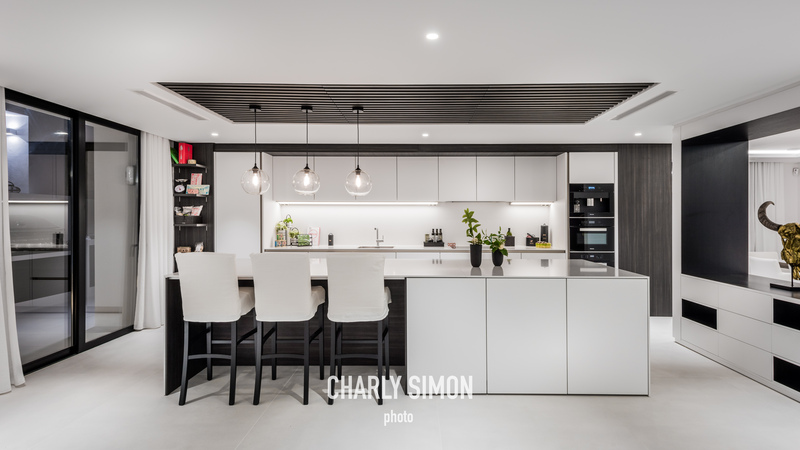 The design skills available at Charly Simon Photo complete the professional services they offer that assist any architect or real estate agency to promote and sell property in an effective and high-quality manner. 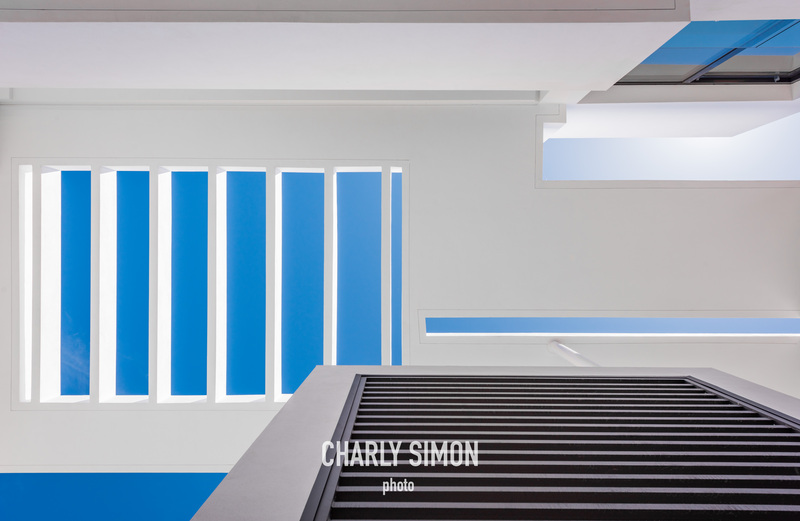 For more information contact Charly Simon Photo via their website link below. 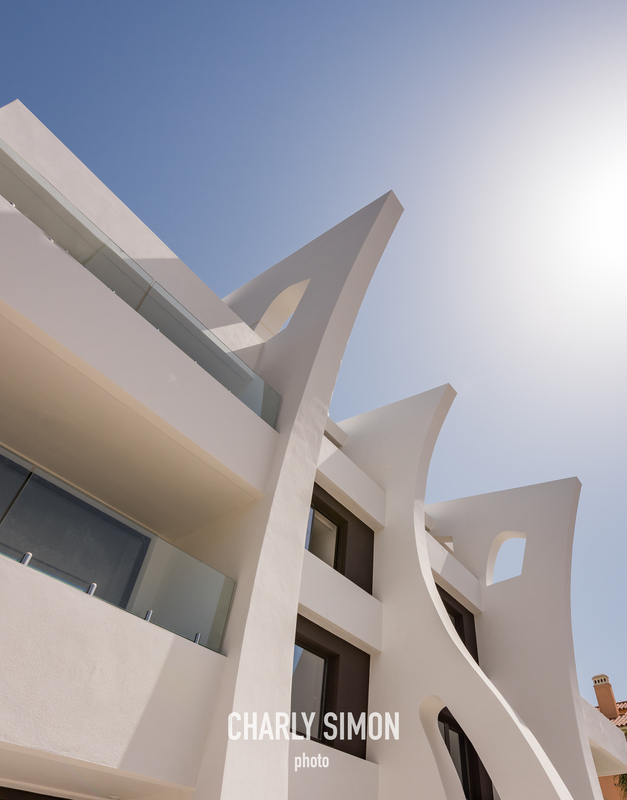 Professional photography and digital services for the property industry in and around Marbella on the Costa del Sol.